We are a group of experienced doctors and therapists whose aim is to provide multispecialistic medical care with individual approach to each patient. 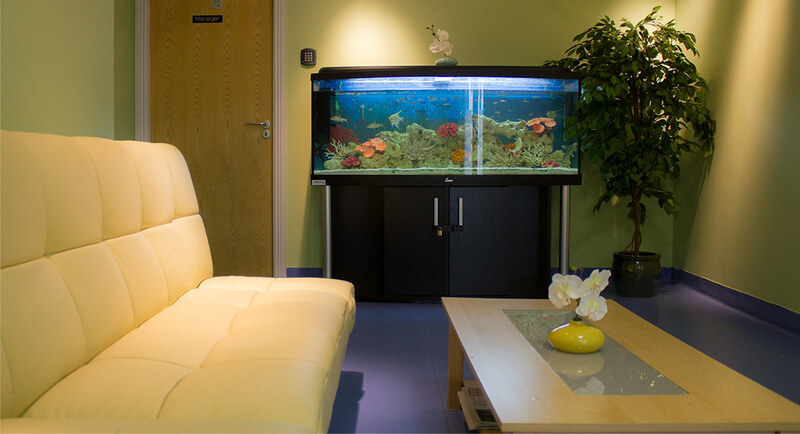 During our clinic's design, we've put a lot of attention to your comfort. Our aim was to make you feel like at home and we really hope you will. 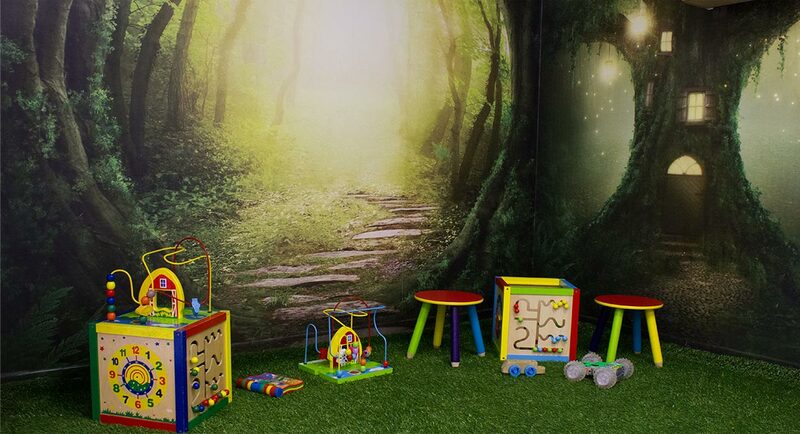 Playing area in our waiting room and multiple toys around the whole clinic will keep our little patients entertained during the whole visit. 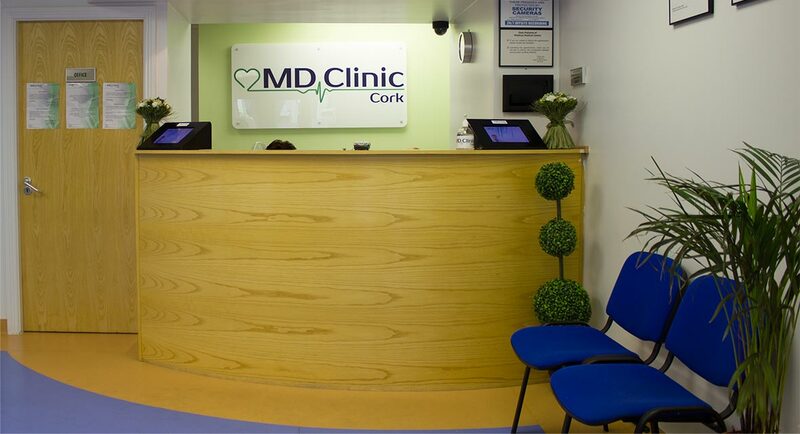 MD Clinic is located only 5 minutes from the city center and right at the bus stop, making it convenient to get to. 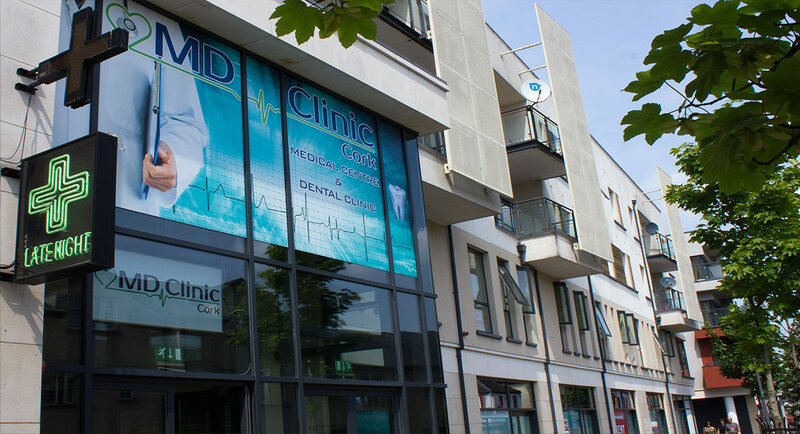 We also offer professional and complex dental care both for adults and children. 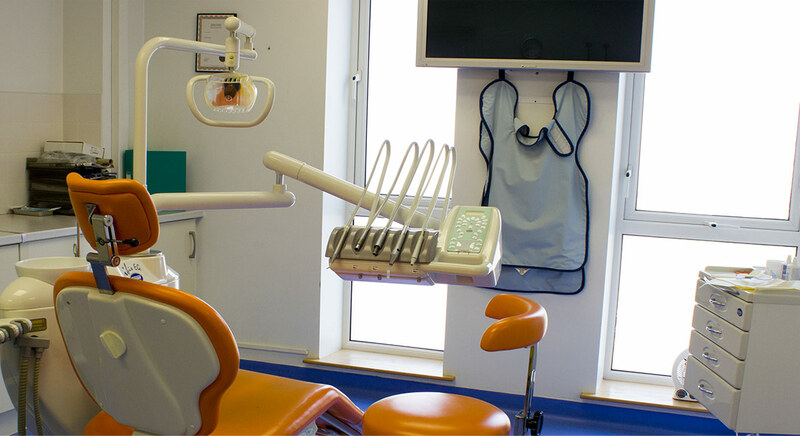 The intraoral camera allows the patient to see the entire procedure on the mounted TV screen. Competitive rates on all procedures.